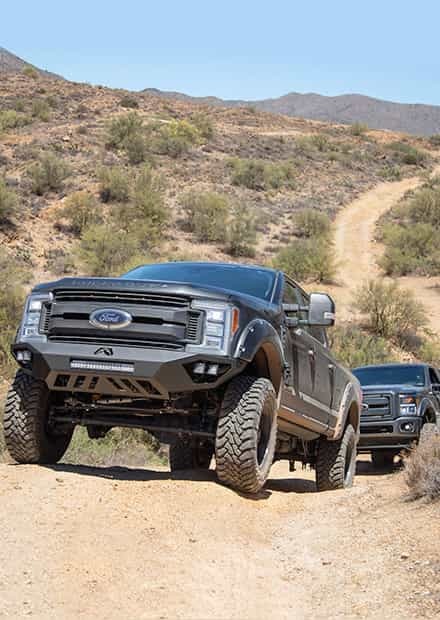 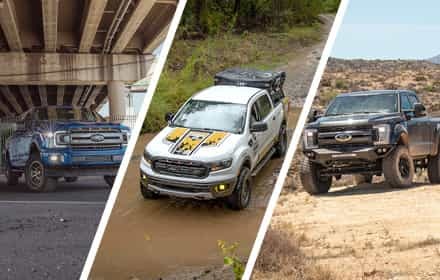 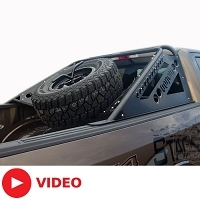 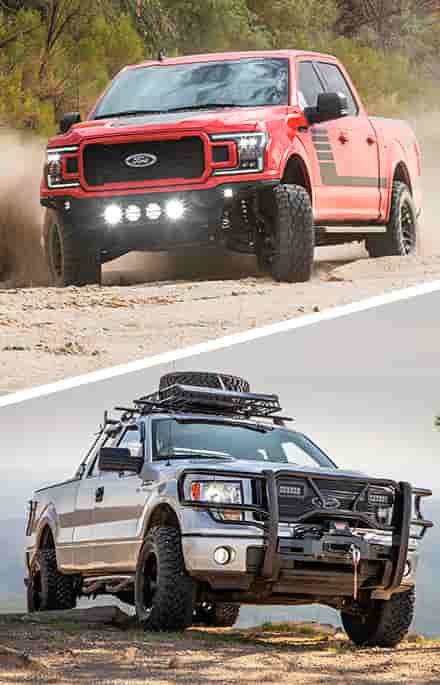 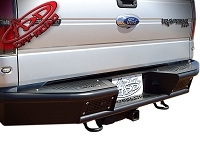 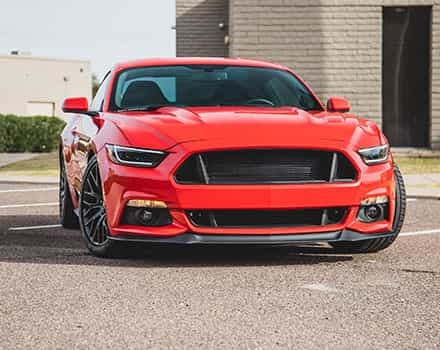 If you're planning on transforming your powerful SVT Raptor into a brutal off-road machine, you'll need some heavy-duty off-road bumpers to keep your Raptor protected by some of the toughest terrain and wilderness on the planet. 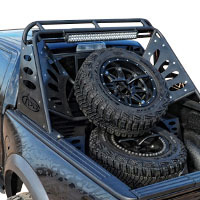 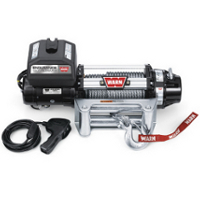 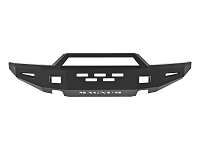 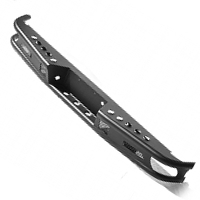 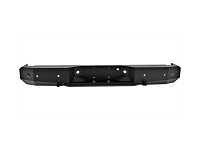 All of our off-road bumpers are also capable of mounting extremely powerful Lighting Upgrades, including extremely powerful LED light bars to brighten up the path even after the sun goes down. 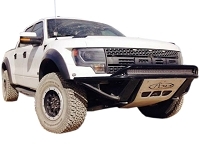 Many of our SVT Raptor front off-road bumpers can even be fitted with optional mounts for winches, fairleads, and other hardware to give your awesome off-road truck the extra versatility it needs in the toughest conditions. 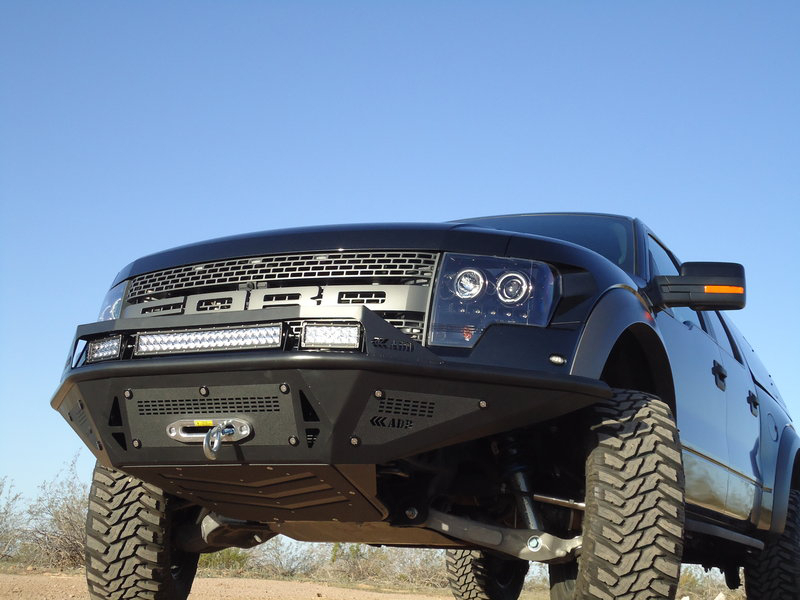 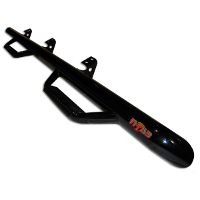 All of our Raptor off-road bumpers bolt-on in place of the factory bumpers without cutting, welding, or other permanent modifications. 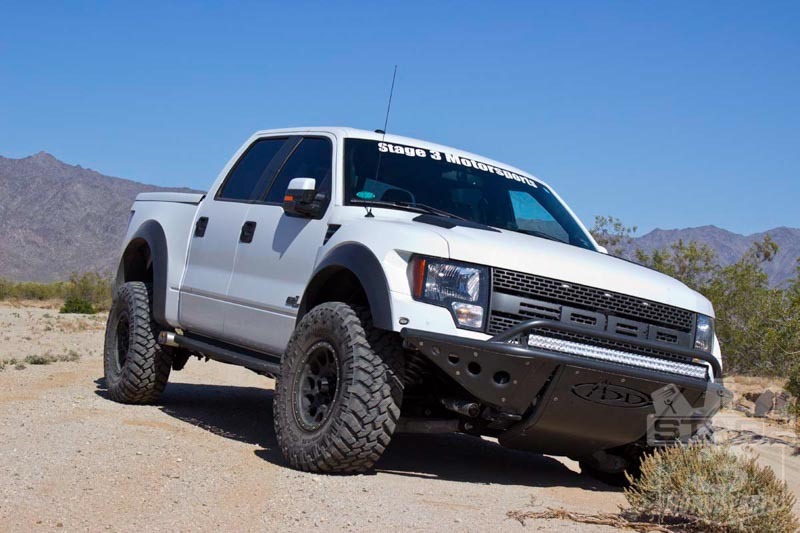 After you've grabbed a set of off-road bumpers, take a look at our SVT Raptor suspension upgrades. 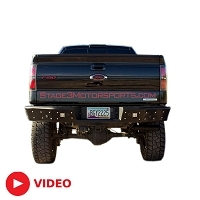 If there's one name that stands out the most from the huge multitude of off-road bumpers for the 2010 to 2014 SVT Raptors, it's our friends and cross-town neighbors over at Addictive Desert Designs (ADD). 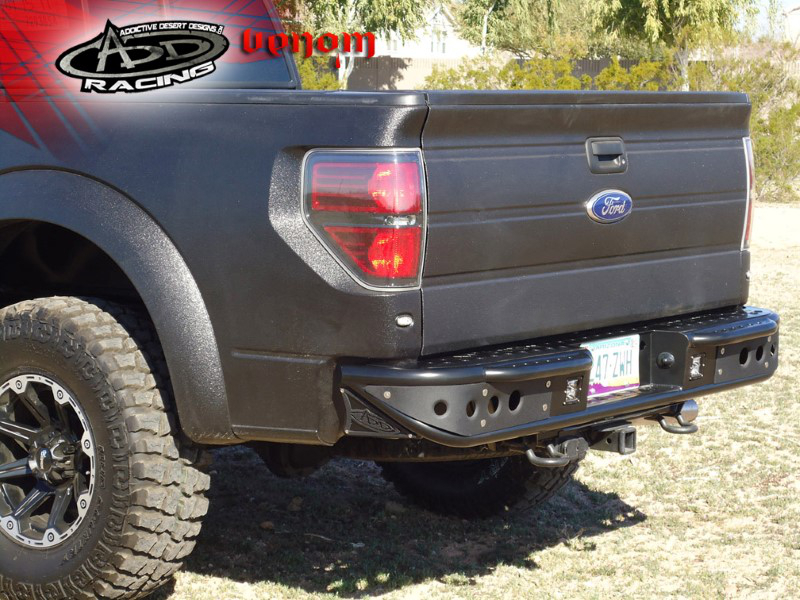 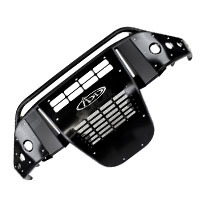 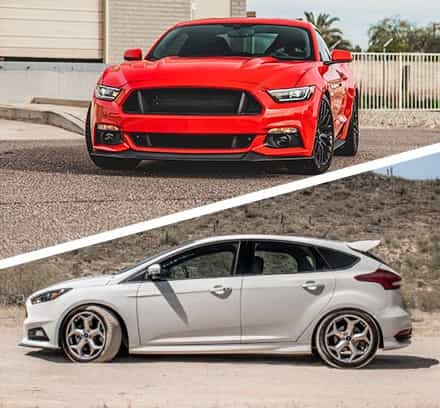 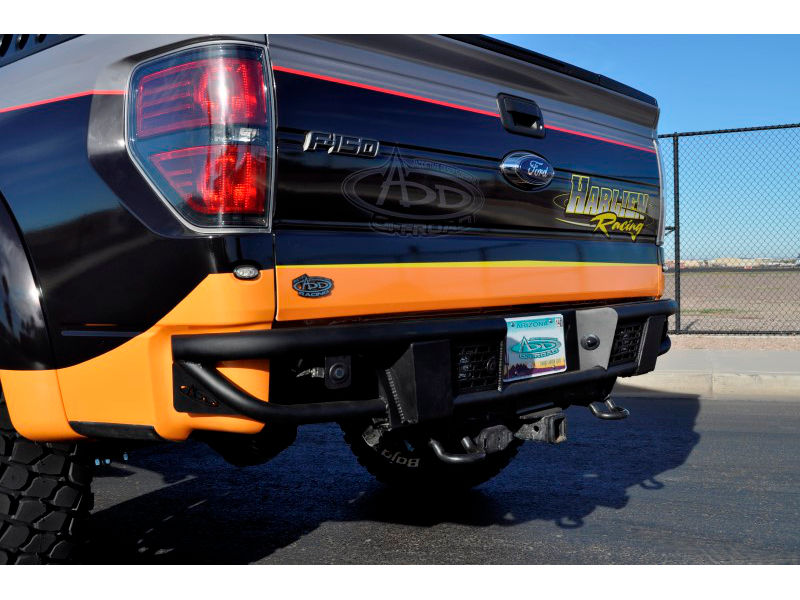 ADD has more variety when it comes to Raptor bumpers than just about anyone else out there on the market, and they're bound to have a front and rear bumper combination that's perfect for the look you're going for on your aggressive off-road SVT Raptor build. 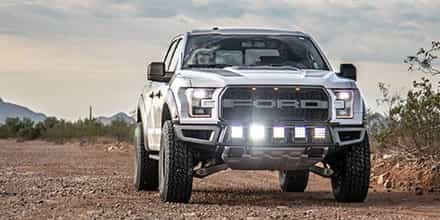 When you grab a bumper, make sure you swing by our SVT Raptor lighting upgrades to grab LED lights and light bars to fit into your mean Raptor bumper of choice.